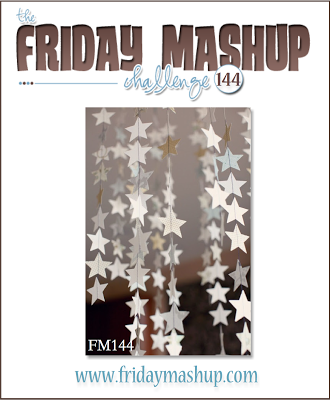 It's my turn to host The Friday Mashup and this week I'm all about stars and thank you cards. I went easy with my card and totally CASE'd an example from the SU catty, from page 19. I changed up the sentiment and colors a bit, added the stars in the background and instead of stitching I did faux stitching with paper piercing and a white gel pen. It's a nice easy way to bust out a set of cards, especially when you're short on time, like I happen to be the last 2 weeks! Create a project with "Stars." 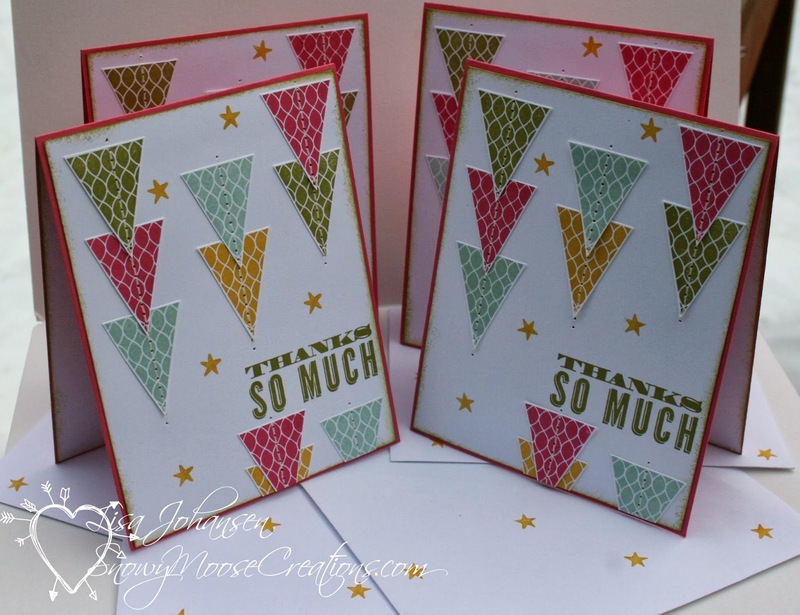 Create a set of "Thank you Cards with Matching Envelopes". 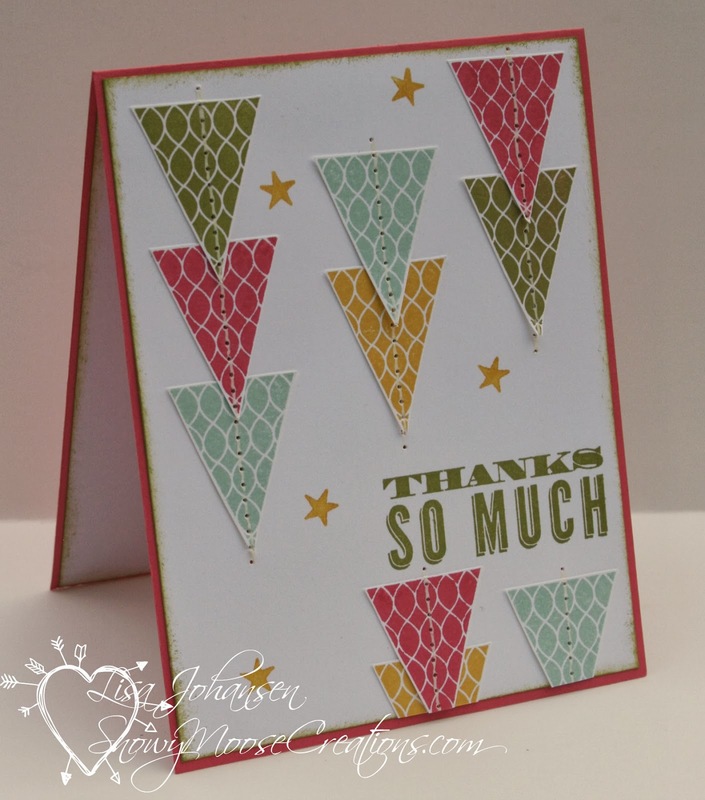 Or Mash it Up and create a set of "Thank you Cards & Envelopes using Stars." Fun samples, Lisa! I love what you did with the triangle shape. Lisa, this is so creative. Love.